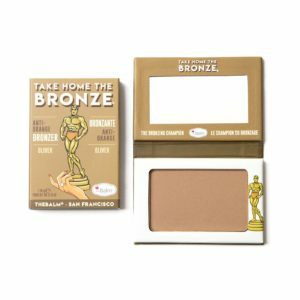 Are you too lazy to collect a lot of makeup items? 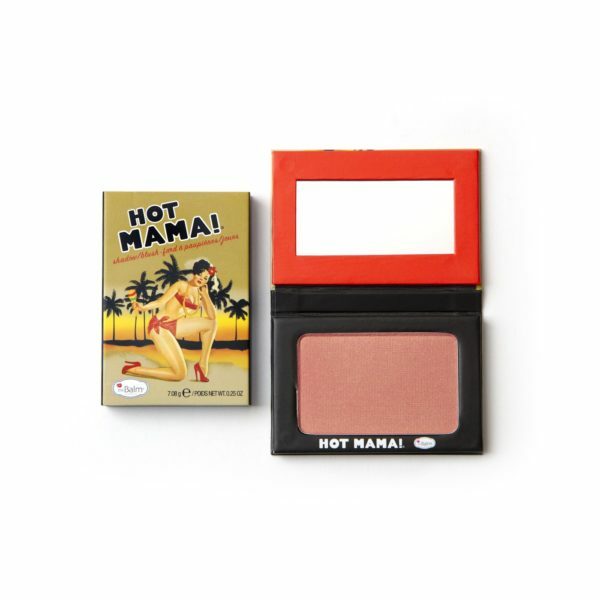 Hot Mama is your perfect refuge in this regard. 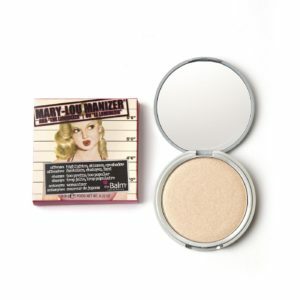 This is a dynamic makeup item. 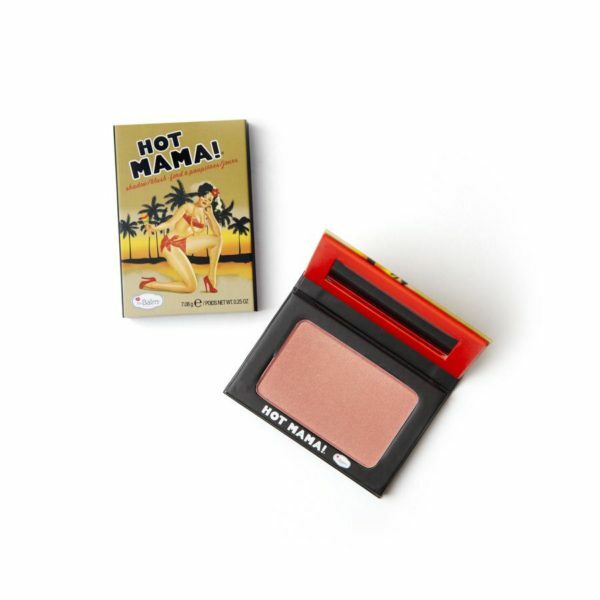 You can use Hot Mama as a highlighter, shadow and even a blush. This is why it is something that has to be present in your bag all the time. 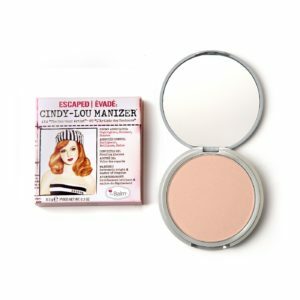 Whenever you want to freshen up your makeup just take out this compact box and experience the magic. 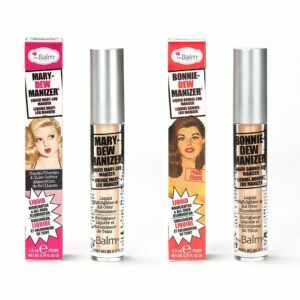 The results are phenomenal and you will crave for it every time you apply makeup.